A picture can be worth a thousand words, so why not make your favorite one into an image for the whole world to see? Well, maybe not the whole world, but when you trust Seaboard Graphics to take your photos, logos, advertisements or any other images and recreate them in large format, people are sure to take notice. 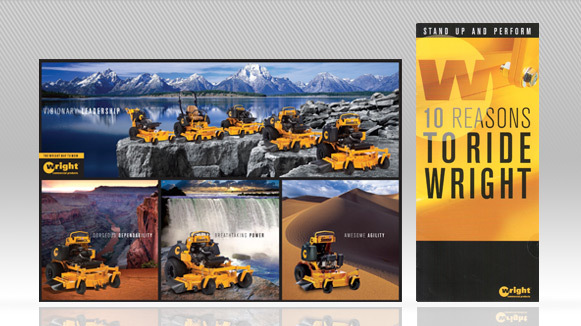 At Seaboard Graphics, we have a highly knowledgeable design service team that you can talk to about your large-format printing job, from large posters, banners and POP, to tradeshow graphics and custom wallpaper. When you want your large format printing done perfectly – and on time every time – talk to us! We have the skill and the capacity to turn your large format print job around quickly and affordably. 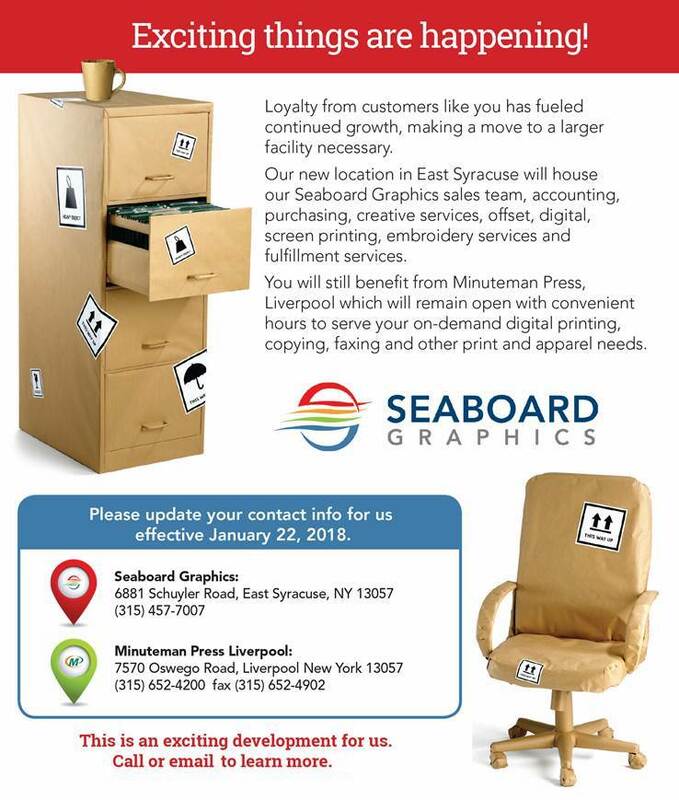 To find out more about large format printing services from Seaboard Graphics, call us at 800-721-1663 or fill out this convenient online form and we will be more than happy to help.